Leaders from some of the world’s wealthiest nations will all descend on Quebec in Canada on Friday but it is unclear if there is more that unites of divides them. 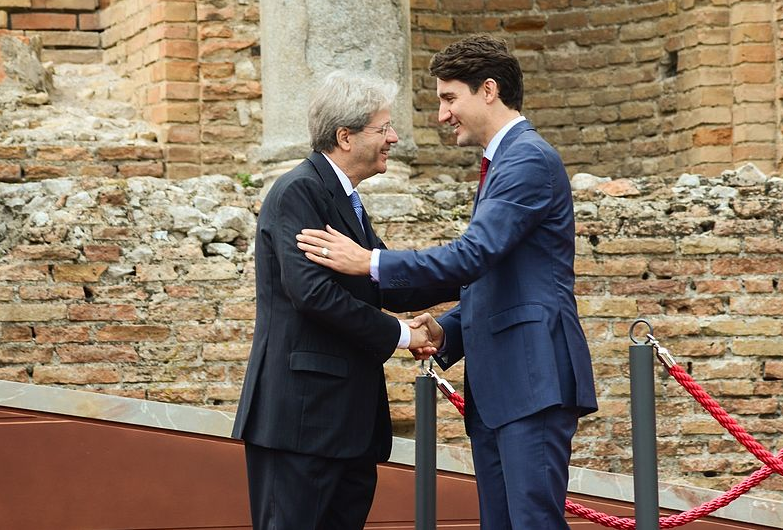 The G7 summit will see the leaders of Italy, France, USA, Japan, Germany and the UK meet in La Malbaie over two days. Here are a few things that you should know ahead of the meet. Since Ronald Reagan in 1980 it has been a long standing tradition that the first foreign trip that a US President takes is to its northern counterpart in Canada. Whilst George W Bush did break with this tradition in taking a quick day trip to Mexico, it wasn’t long before he arrived in Canada in 2001. Trump, however, will have waited 500 days since being sworn into presidency to visit Canada. And with a current jousting between him and his counterpart Justin Trudeau over tariffs it could be interesting. It was only on Saturday that the finance officials of G7 nations issued a rebuke on the negative impact of the US metals tariff and ordered a discussion in La Malbaie in order to resolve the matter. President Trump has had his fair share of trade and policy disagreements with other world leaders in his short term having previously been left alone in his stance on the Paris climate change deal last year and currently debating with China. Director of the G7 research Group, John Kirton, said that, in the end, the leaders will discover more that unites than divides. He says that it is a unique event that allows some of the world’s most powerful politicians to forget their political correctness and be open and honest. It has been acknowledge that it won’t be the first time there could be a divided group following its inception after the OPEC oil crisis of 1973. With foreign policy issues, Russian tensions, China and the Venezuelan crisis up for discussion there is bound to be some division. The fact that the summit location is over an hour’s drive from Quebec City should offer some confidence for the politicians and the security at the venue. The last summit held in Quebec, the Summit of the Americas in 2001, was held right in the city and subjected to two days of intense confrontations between protesters and police. There are protests planned for the upcoming event, however they are not planned to be conducted at the summit but rather in the city. Next articleHow much value is added by a roof restoration?